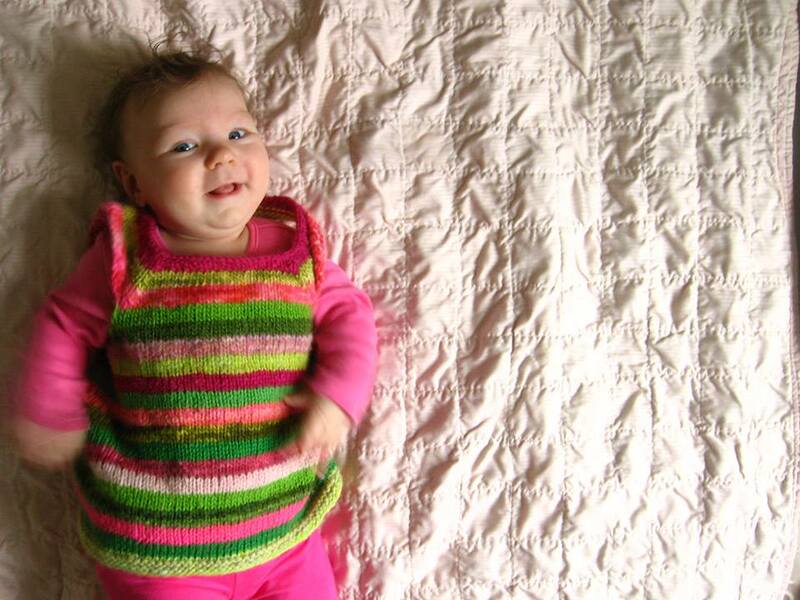 This entry was posted in baby, community, cosyknitsliterally, knitting, patterns by cosymakes. Bookmark the permalink. 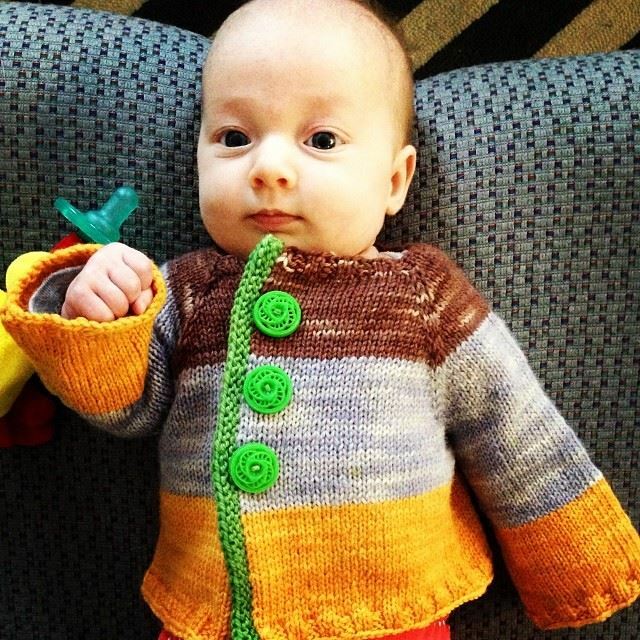 Such sweet face and adorable knits! 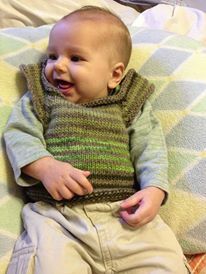 Your knitted items are lovely. But, that sweet baby outshine everything!